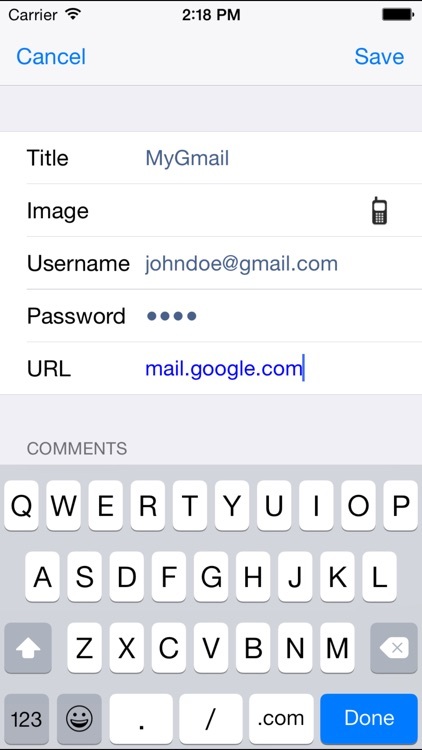 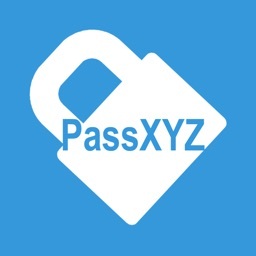 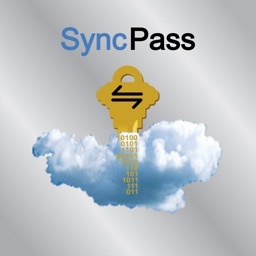 SyncPass by Grants International Inc.
All passwords auto-synchronized both ways from iPhone to Computer using Dropbox on the Keepass database formats. 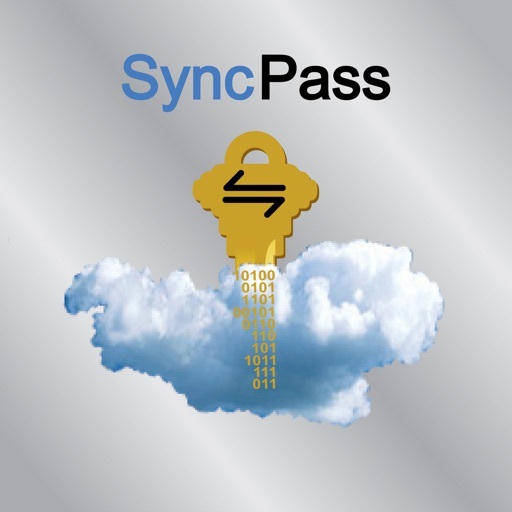 SyncPass secures passwords and notes in an easy to use interface that is instantly synchronized to your Dropbox account. 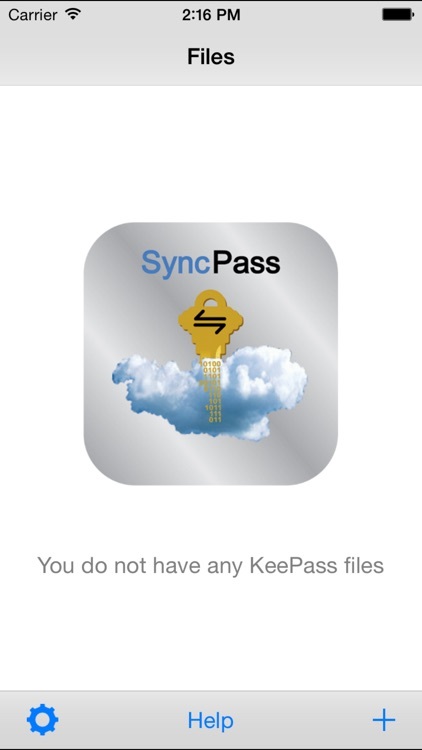 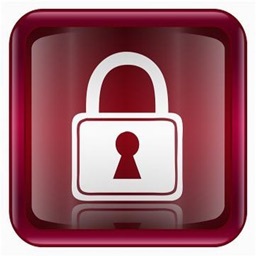 SyncPass is compatible with KeePass (http://www.keepass.info). 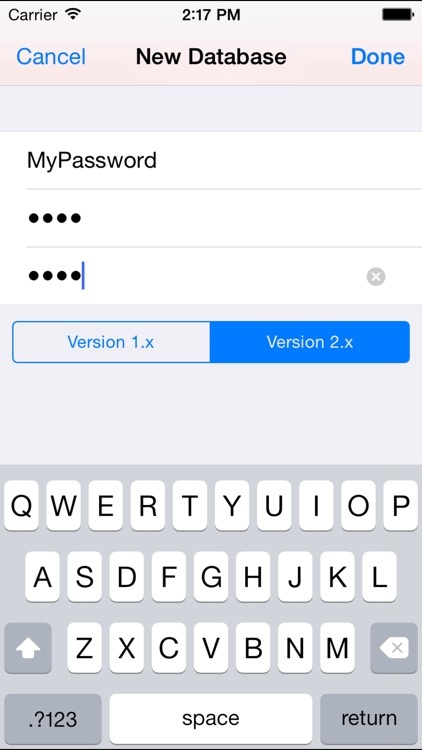 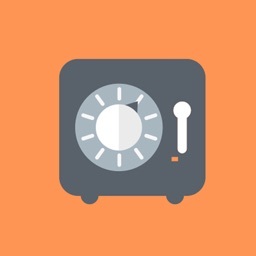 For iPad, you must download iPhone version to iPad at no additional cost. 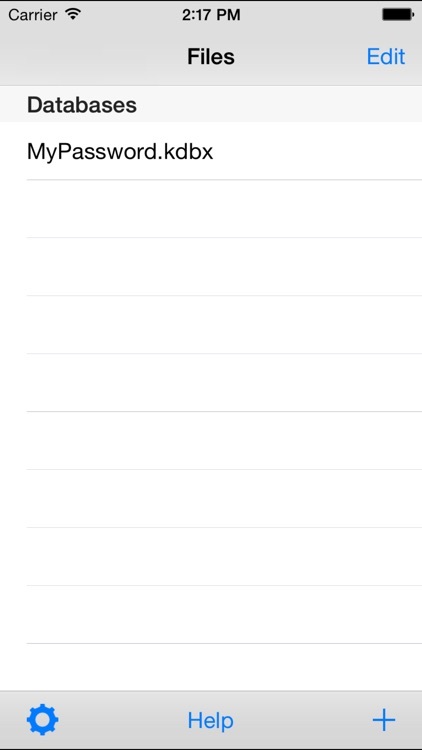 There is no special iPad version.